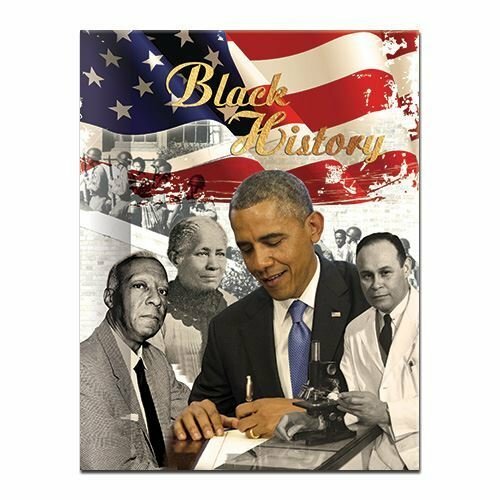 A gorgeous spiral bound journal adorned with several images gathered to make an incredible montage in celebration of Black History. 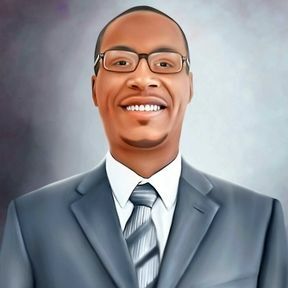 Depicted in union sit four prominent African American leaders who have worked tirelessly to forge a better America for our people: Barack Obama, A. Phillip Randolph, Dr. Charles R. Drew, and Frances E. W. Harper. Enclosed in a sturdy, heavy-duty cover and finished in a matte coating, this beautiful journal measures 8.5 x 6.25 inches and has 128 pages.